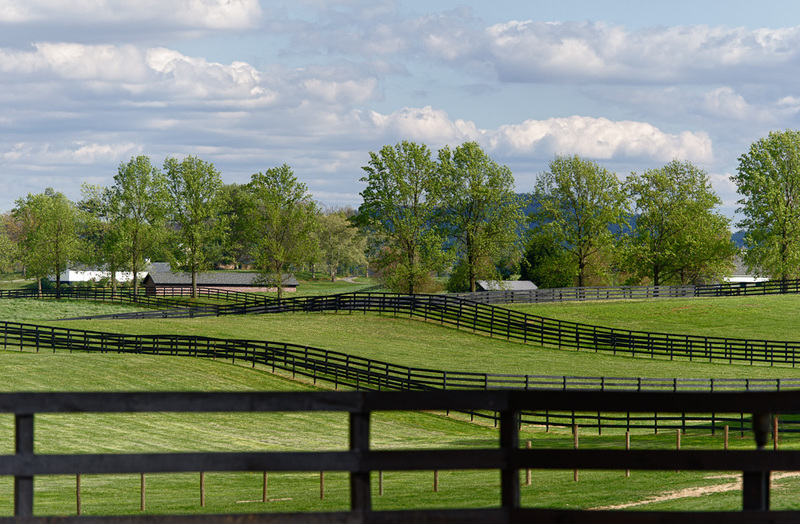 Skyland Farm relocated in late 2011 to property that was once a part of the historic Hickory Tree Farm in Middleburg, Virginia. 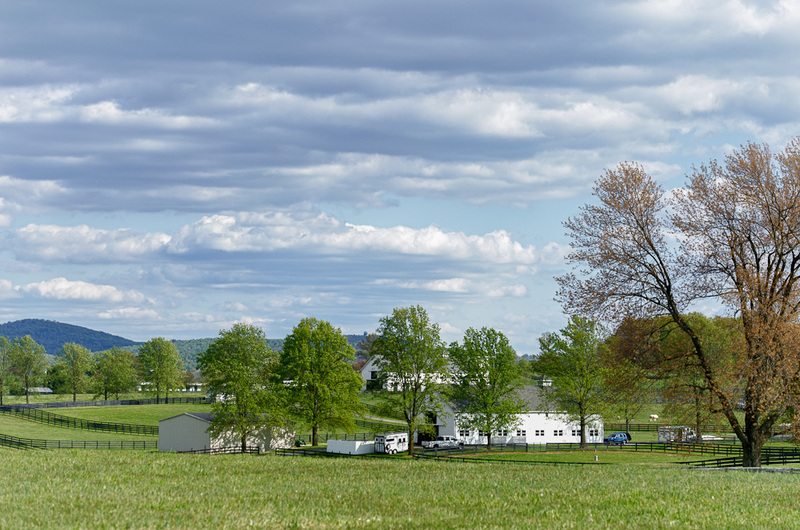 With 75 acres in gorgeous Virginia hunt country, Skyland offers spacious turn-out and incredible ride-out in Orange County Hunt Country. 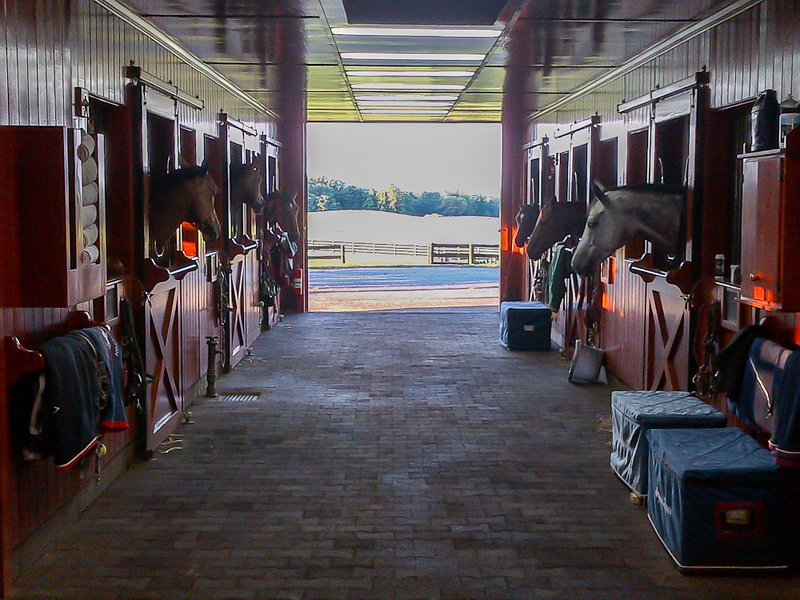 The newly renovated center aisle barn features 14 spacious stalls, beautiful varnished paneled wood stall fronts and abundant light. 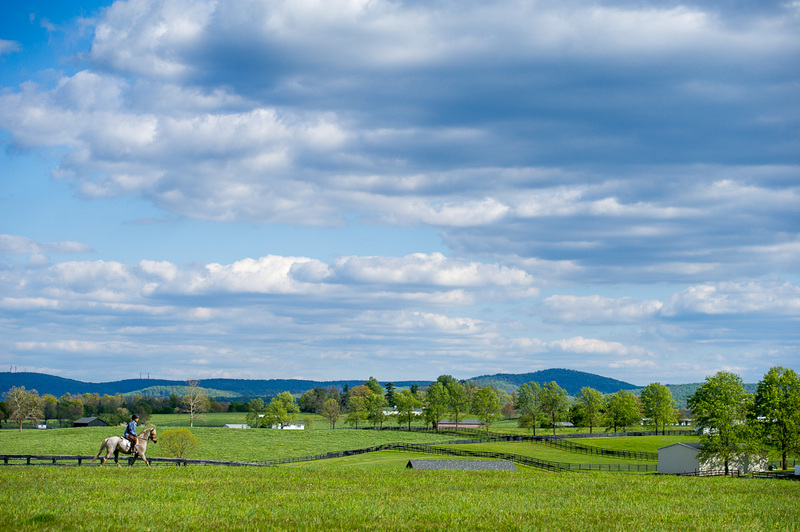 The new state-of-the-art 250 x 300 foot outdoor ring includes all-weather footing and a sprinkler system for optimum care and training of the equine athlete. 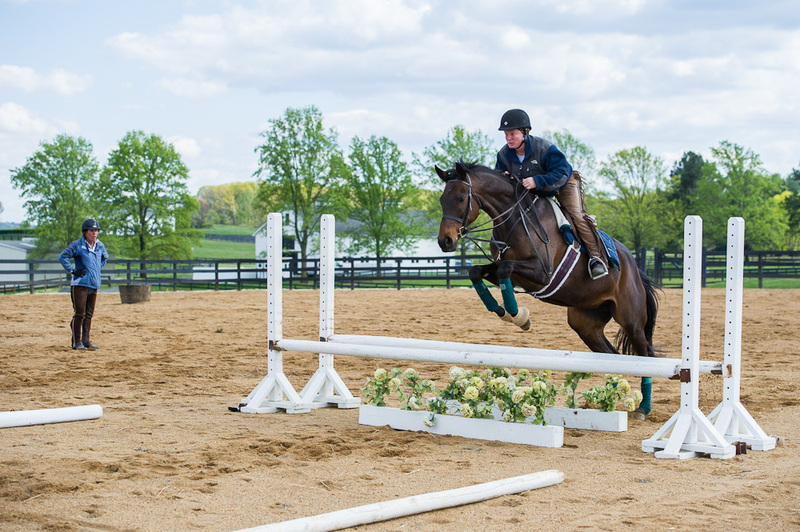 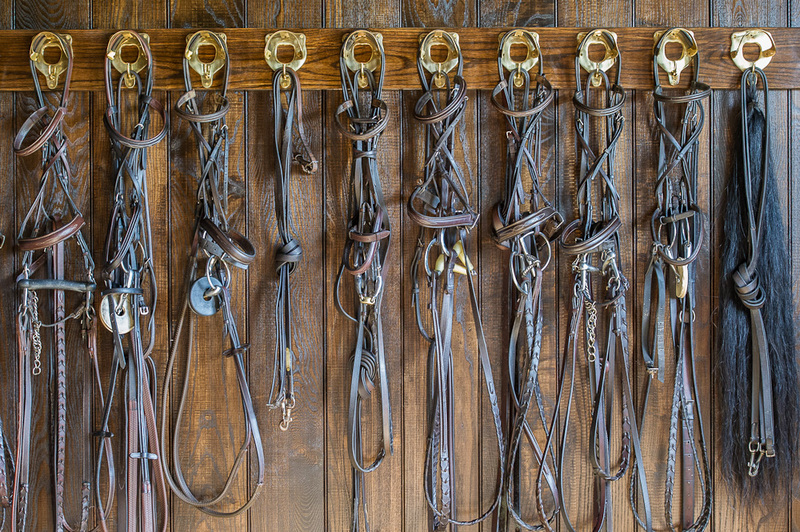 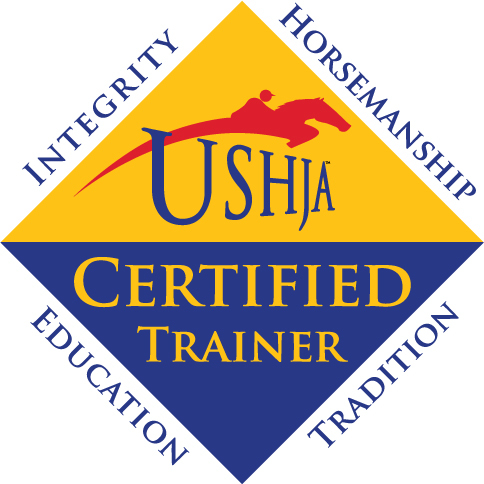 If you’re seeking top training and the best of care and amenities for yourself and your horse, choose Skyland Farm and enjoy the ride!